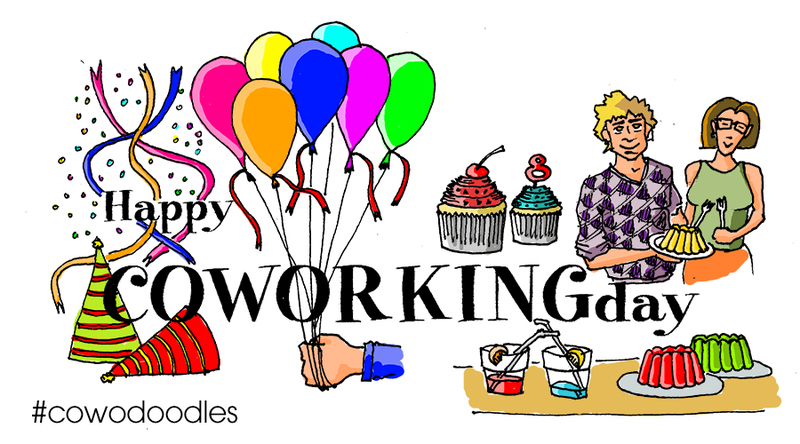 #Cowodoodles – Hey you!, Would you like to celebrate #coworkingday with me? #Cowodoodles – Hey you!, Would you like to celebrate #coworkingday with me? Hey you!, Would you like to celebrate #coworkingday with me?